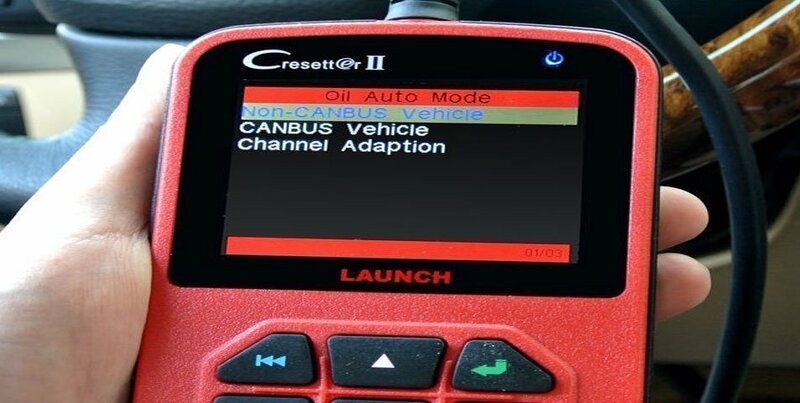 The Launch Cressetter II is a professional service reset tool developed for DIY and fitment centers. 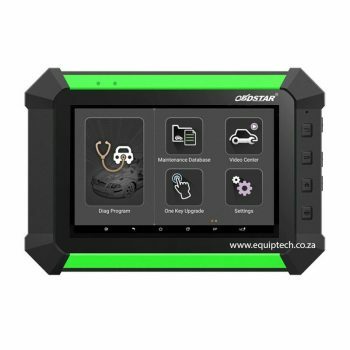 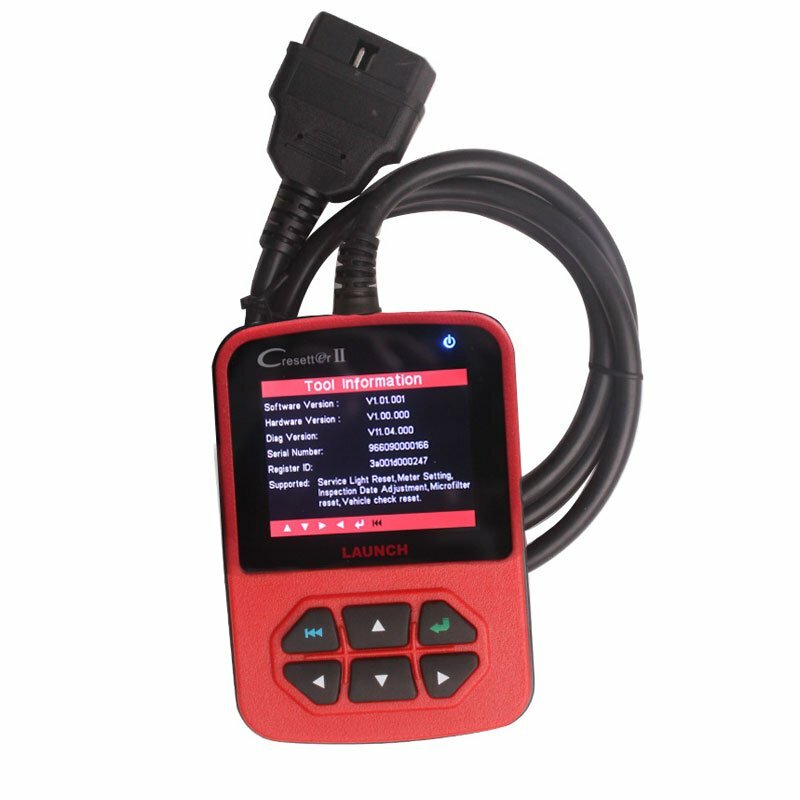 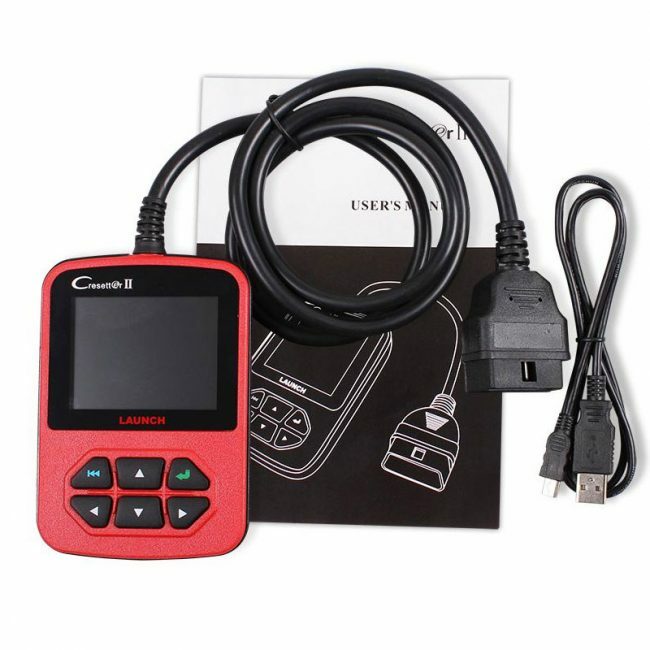 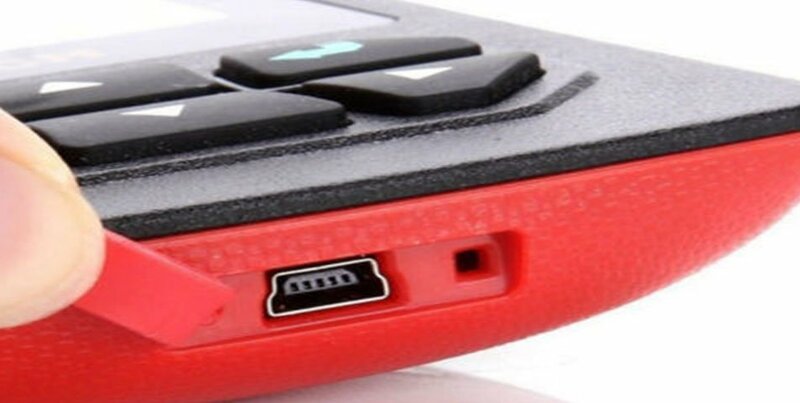 The Cressetter II offers special functions of oil reset, break pad reset, steering angle reset, etc… on most OBDII vehicles. 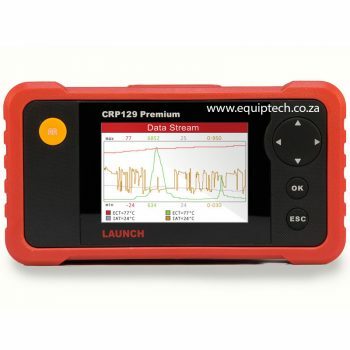 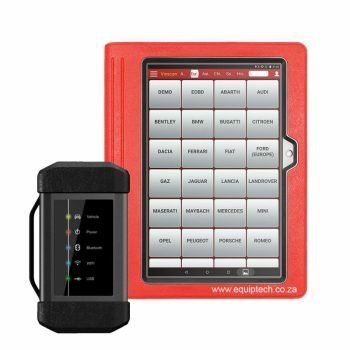 Powerful functions at an affordable price makes this tool a good entry level option for anyone needing these functions in a tool.